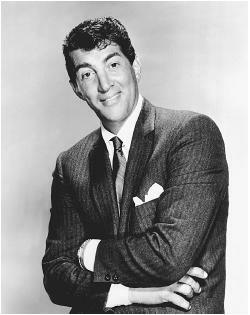 HOLLYWOOD – Dean Martin (b. Dino Crocetti, 1917) rose to international fame as the swaggering crooner of such hits as “Ain’t That A Kick In The Head”, “That’s Amore” and other song standards he did not write. 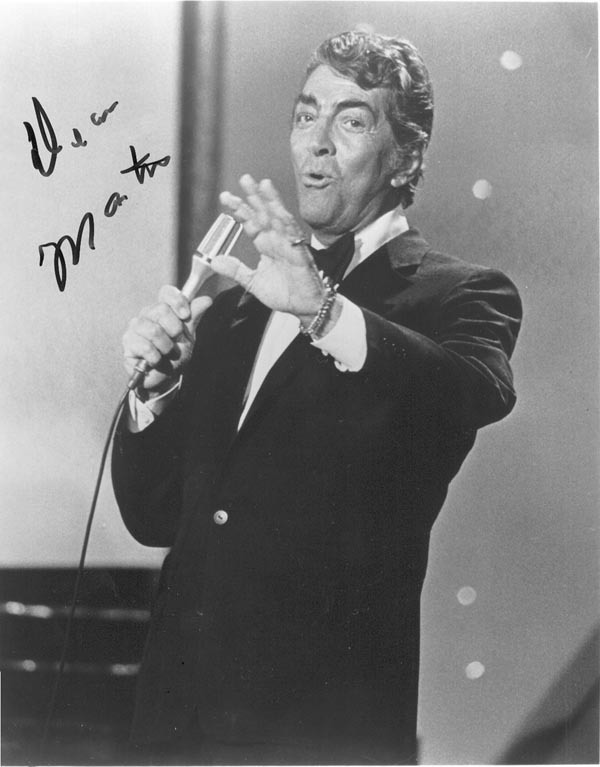 The Italian-American charmer wasn’t generally known as a songwriter – that is until now. A steno-pad-filled briefcase found in a Hollywood Goodwill store this week is believed to contain the complete, never performed lyrics written by the late singer/alcoholic who died in 1995. Lackey, a 28-year-old production assistant on “The Steve Harvey Show”, showed the steno pads, some dated back to 1951, to his roommate, unemployed stenographer Val Allen. Lucky indeed, as shorthand, invented by John Robert Gregg in 1888, looks to the common person like the spasmodic chicken-scratch of a functionally retarded schizophrenic. But to sensitive men with Associates Degrees from vocational college like Allen, that wild scribbling turns into something entirely different – words and phrases. And so the two roommates spent the subsequent weekend smoking massive bowls, eating frozen chocolate chip waffles and conjuring up the spirit of the deceased ladies man at the kitchen table of their Los Feliz apartment. Even if the document does prove to be genuine, some literary experts remain skeptical that what the Cannonball Run alumnus actually created was in fact actual poetry. mister can I use the head? Who are they kidding with these Beatle fags? And if you’ve never been on Johnny, man you don’t exist. I’m on my way to get some Chinese shrimp and noodles and some more vodka, guy.